The Fifth Estate charts the rise and fall of one Julian Assange, and, more specifically, the world-changing website he created with Daniel Domscheit-Berg. With his WikiLeaks enterprise, Assange created a platform for whistle-blowers and revolutionaries the world over to leak damning and controversial documents entirely anonymously. All of a sudden, corporations, banks and governments the world over were having their dirty laundry aired in public – and there was nothing they could do to stop it. 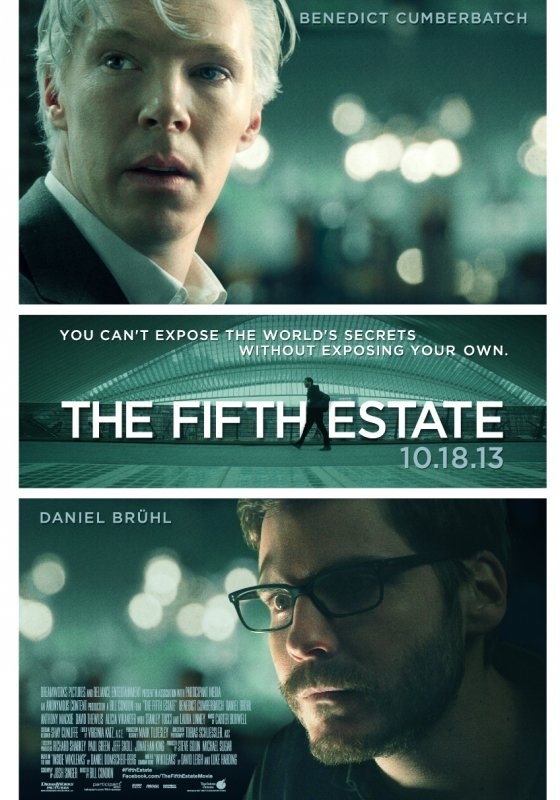 The Fifth Estate promises the inside story on both Assange and his government-baiting website. Unfortunately, for the most part, it feels as cold, detached and uninterested as the man at the center of it. 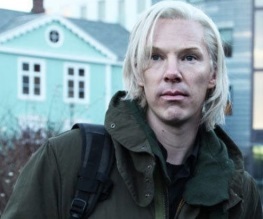 The Fifth Estate isn’t a bad film. It’s just a dull one. We open with a history of communication, from Hieroglyphs to footage of 9/11 on the news; and the implication is that WikiLeaks is the next evolution in civilisation’s ever-evolving dialogue with itself. Director Bill Condon has crafted a very flashy film; all pixilisation and digital headlines and tweets flashing across the screen; but it’s nothing new. What he can’t do, unfortunately, is manage to generate much in the way of tension or drama. What is essentially a film about two people sending emails to one another and tapping away on keyboards proves, for the most part, tricky to make dynamic. 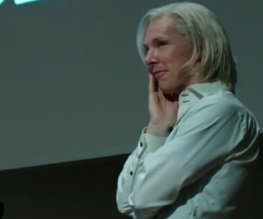 As Assange, Benedict Cumberbatch is perfect. Looking like a lost Targaryen twin, the physical resemblance is uncanny. Everything from the accent to the way he paradoxically jerks and slithers around the film perfectly capture the inherent weirdness of the man. Assange fancies himself a “moral man”, but gives little thought to the effect revealing the world’s secrets might have. He’s smug, arrogant, condescending, and shows total, unhidden disdain for corporations, the establishment, and all other human beings in general. This does not make him a fun character to spend time with. It might have been interesting if any attempt to understand the man had been attempted, but rather the screenplay simply has him spout snippets of back-story, seemingly at random, and it isn’t enough. Daniel Bruhl, meanwhile, has the far more sympathetic role of the disciple to Assange’s prophet. Sadly, while his interactions with his sceptical girlfriend (Alicia Vikander) are interesting, they’re short-lived, and aside from being the moral centre of the story, Daniel is pretty dull. His relationship with Assange should be more fascinating – in enveloping Daniel so deeply into his crusade, Assange has effectively conditioned him just as profoundly as his hated Scientologists do to their disciples – but the screenplay can’t quite find enough beats to make the relationship truly come alive. Assange, predictably, has criticised the film. In fairness, Condon gives him a short moment on the soapbox amid the closing credits. 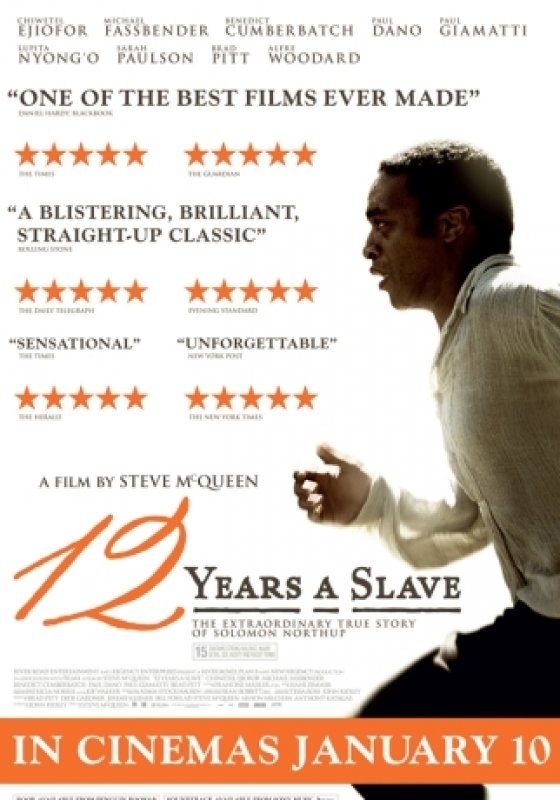 While the film depicts him in a fairly critical light, it never goes so far as to fully condemn him. That’s a fence the audience will have to find their own side of. As he talks to the camera – and by extension, directly to the audience – the man himself preaches his quest for truth one last time. “This is all about you”, he emphasises, “…and maybe a little bit about me”. If it had been a little bit more about him, things might have been more interesting. 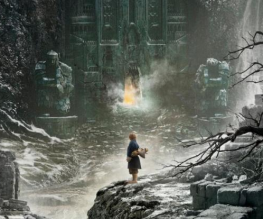 The Hobbit: The Desolation of Smaug first poster!